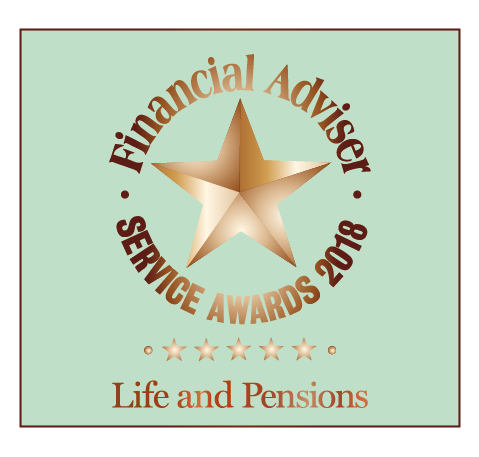 Home » News » Winners at the Financial Adviser Service Awards 2018! Winners at the Financial Adviser Service Awards 2018! Last night at a glittering ceremony at the National History Museum in London, we were delighted to be awarded 5 stars for service and to come top of the Life & Pensions category for the second year running. The awards are the most widely recognised in the adviser sector, making this a truly fantastic achievement for our team.